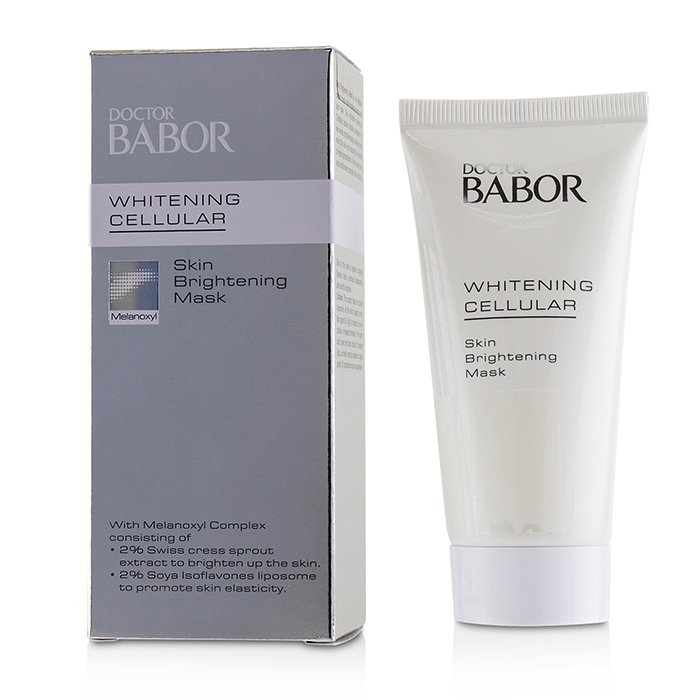 You can fill out an application to receive notifications on available "Doctor Babor Whitening Cellular Skin Brightening Mask". A whitening & brightening facial mask. 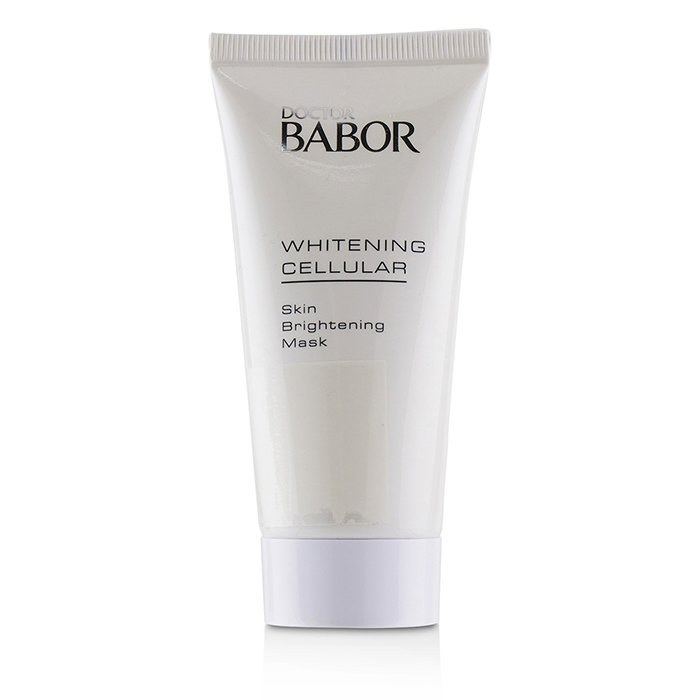 Formulated with Swiss Cress liposomes to inhibit melanin synthesis. Reduces liver spots, age spots & hyperpigmentation. Blended with Soy Isoflavone to activate skin's collagen production. Minimizes the appearance of wrinkles & fine lines. 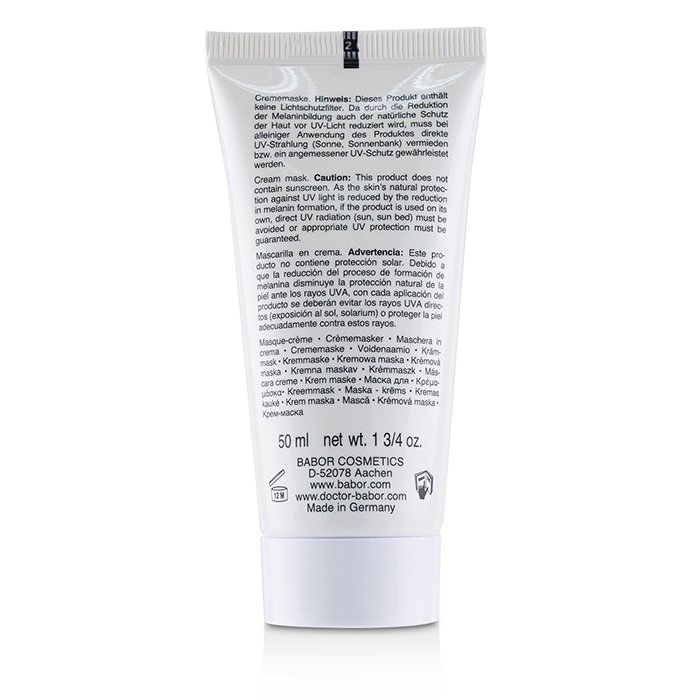 Unveils a smoother, clearer, whiter, brighter, detoxified & even-toned complexion.